Flame in the Mountains draws together Professor H. A. Hodges’ published work on Williams Pantycelyn, Ann Griffiths and the Welsh hymn, together with his notes on Ann’s hymns and letters, which are published here for the very first time. Placing these hymn-writers in both a Welsh and an international context, the volume will not only be an invaluable introduction to William Williams and Ann Griffiths for those unfamiliar with their work, but will also provide valuable new insights and will be an essential tool for anyone wishing to study their work further. Also included is Hodges’ English translations of Ann Griffiths’ hymns and letters and his translation of the celebrated lecture on her by the prominent Welsh literary critic, Saunders Lewis, which enthralled the audience when he delivered it at the National Eisteddfod of Wales in 1965. H. A. Hodges (1905–76), for many years Professor of Philosophy at the University of Reading, learned Welsh in order to study Welsh hymnody. He was described by his fellow-student of Welsh spirituality, Canon A. M. Allchin, as ‘one of the most distinguished lay theologians that the Church of England has known in the twentieth century’. H. A. Hodges once described himself as a ‘fortunate foreigner’ who, in exploring Welsh literature, had found himself in a ‘new world’; and he became an enthusiastic ambassador for the riches of Welsh Christian literature in general and for Williams Pantycelyn and Ann Griffiths in particular. He was keen to promote them internationally and to place Welsh spirituality in an international context, and he succeeded in doing so sensitively, knowledgeably and perceptively. According to H. A. Hodges, Ann Griffiths had a tremendous ‘spiritual vision of a distinctive quality’ and he could say of William Williams that through his hymns, ‘with their rich content of experience and their outstanding lyrical beauty, he has cast a spell over the mind of Welsh-speaking Wales which endures to this day’. ‘The hymn is one of the great highlights of Welsh literature, and the two most outstanding of all Welsh hymn-writers, William Williams (1717–91) of Pantycelyn and Ann Griffiths (1776–1805), are not only giants of the literary, cultural and religious life of Wales, but are also figures of international status and significance. Professor Hodges’ writings are an important contribution to our understanding of these exceptional authors’, said Professor E. Wyn James, editor of Flame in the Mountains. Professor E. Wyn James is a leading authority on the Welsh hymn. 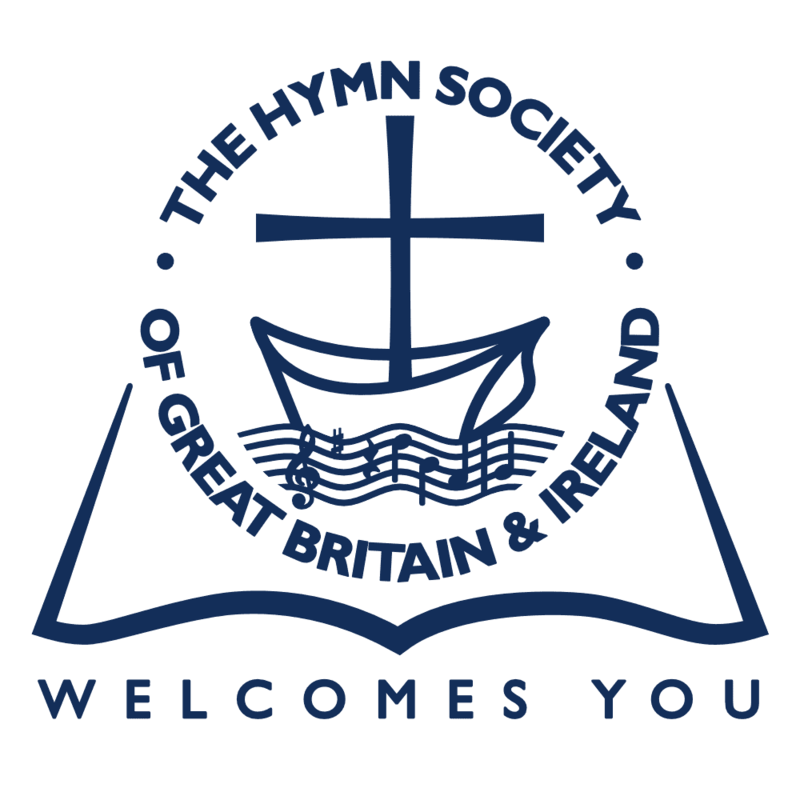 He has added to the volume his own edited version of Ann Griffiths’ remarkable hymns in the original Welsh, which are placed side by side with Hodges’ metrical translations. Raised in the industrial valleys of south Wales he was, until his retirement, a Professor in the School of Welsh at Cardiff University and co-Director of the Cardiff Centre for Welsh American Studies. 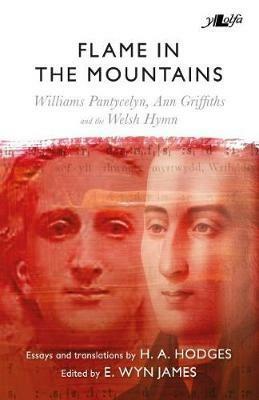 Flame in the Mountains: Williams Pantycelyn, Ann Griffiths and the Welsh Hymn by H. A. Hodges; edited by E. Wyn James (£12.99, Y Lolfa) is available now.